Blowing Rock cabins are nothing unusual, but that doesn’t mean they aren’t extraordinary, especially to those who have the privilege of owning them and renting them. Even those who appreciate the beauty and charm of our mountain region delight in seeing them adorn the countryside. The shortest drive through town will afford more than one sighting, for sure. If you are interested in browsing cabins for sale, do a quick search and explore the opportunities. The Mountain Group at Premier Sotheby’s International Realty excels in the real estate industry, with a specialized focus on Blowing Rock’s luxury market. No matter your budget for a cabin or house, we’ll be happy to help you pursue your new home. Even with something as specific as a cabin for property type, you’ll discover a variety of listings. You’ll read about charming cottages, expansive lodges, and custom log homes, nestled in wooded acres, on flat yards near town, and on private mountaintops. Take a glimpse today. 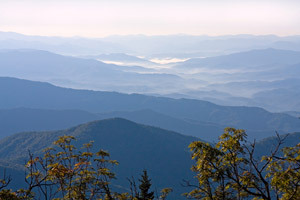 Blowing Rock is a delightful place to live and a cabin would make it that much more picture-perfect. Imagine what yours will look like on a snowy afternoon or autumn evening. Would you like one with a wraparound porch and stone fireplace; maybe one with cathedral ceilings and a loft? How about a cabin that overlooks the ski slopes or one that is tucked away on a private drive? You almost can’t go wrong. Cabins are valuable investments, especially with the quality craftsmanship we see around here. 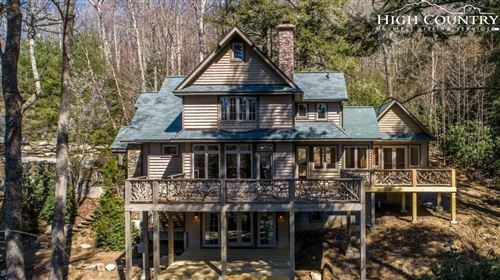 Cabins in Blowing Rock are highly sought-after real estate. Don’t let the opportunity pass you by. We feature a comprehensive list of the region’s listings so you won’t miss a thing, and you can compare properties easily in one spot. Do a detailed search on our site, browse your results, and come to us when you’re ready to chase after the candidates. A Blowing Rock cabin could be closer than you think.